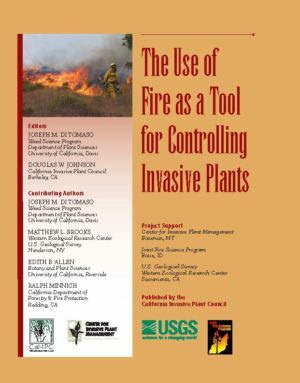 Invasive plants can degrade the ecological integrity of wildlands, and land managers employ a range of tactics to reduce this damage. While controlling established infestation is important, prevention is the most cost-effective approach to reduce this damage. 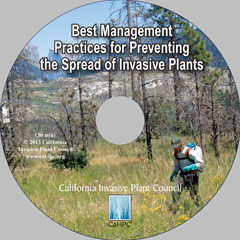 This manual presents a set of voluntary guidelines and ready-to-use checklists to help those managing wildlands in California to prevent the accidental spread of terrestrial invasive plants. This manual can be purchased and mailed for $10. 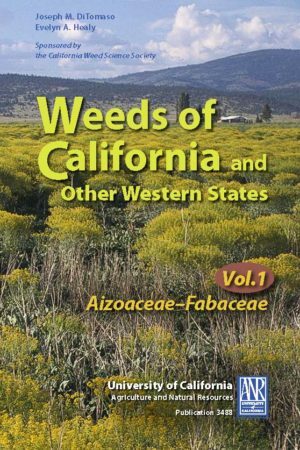 It is also available as a free download. 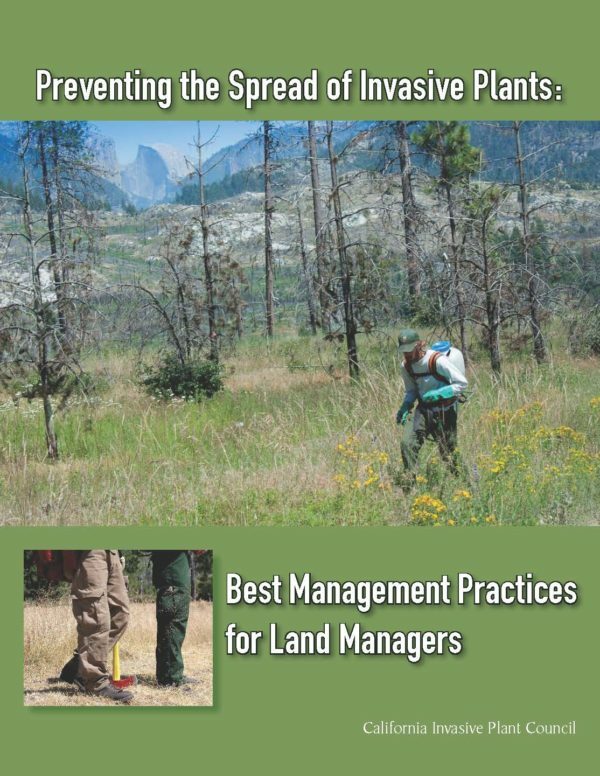 Click here for a PDF of BMP for Land Managers.